We have all been waiting for it, we've seen the rumors of their return come and go, but here they are! 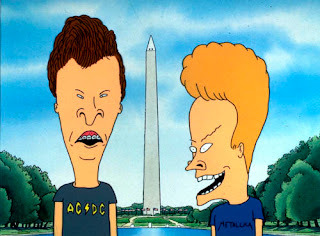 Beavis and Butthead have returned to help out their creator, Mike Judge. In this video Beavis and Butthead review Extract, Judge's latest film. Enjoy the trailer right after the jump!